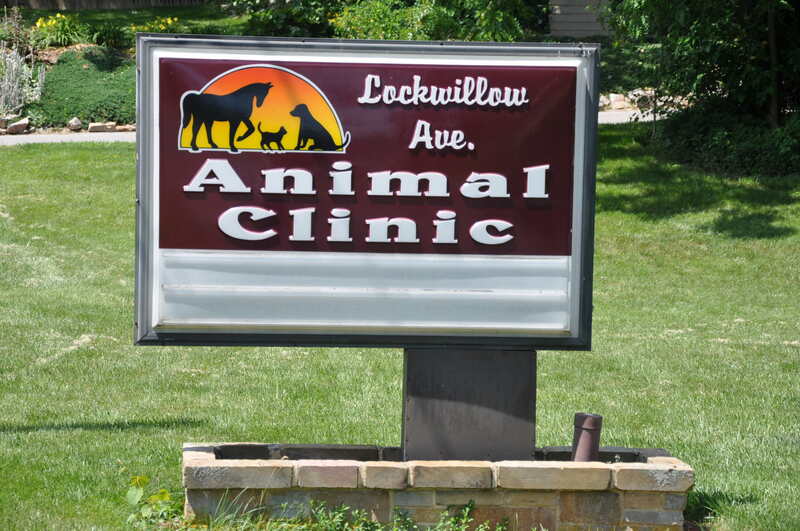 Lockwillow Avenue Animal Clinic is a mixed practice located in Dauphin County, Pennsylvania. 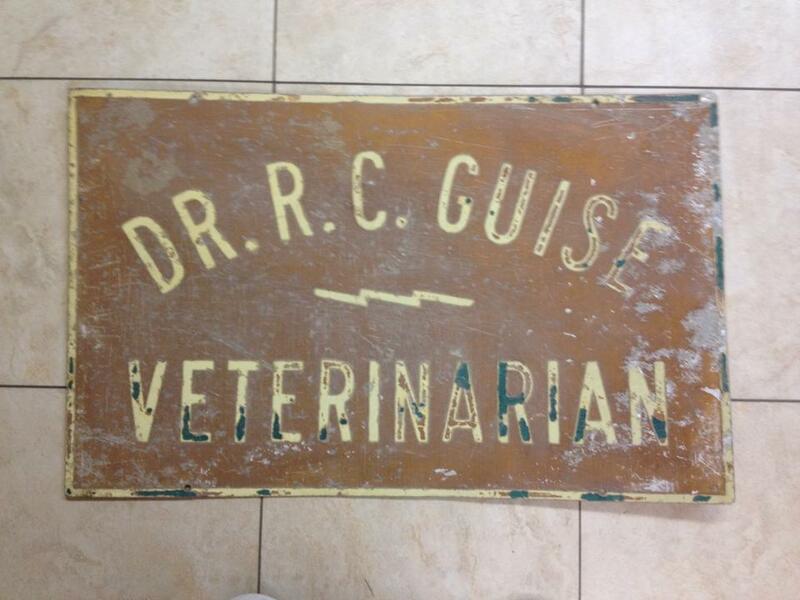 We provide services for dogs, cats, horses, sheep, goats and some cattle. 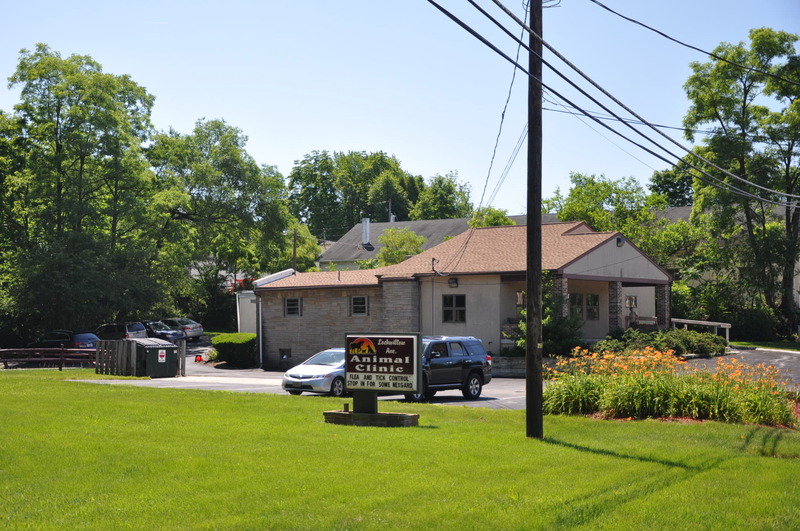 We strive to give the owner and patient the best personal care from our physicians. 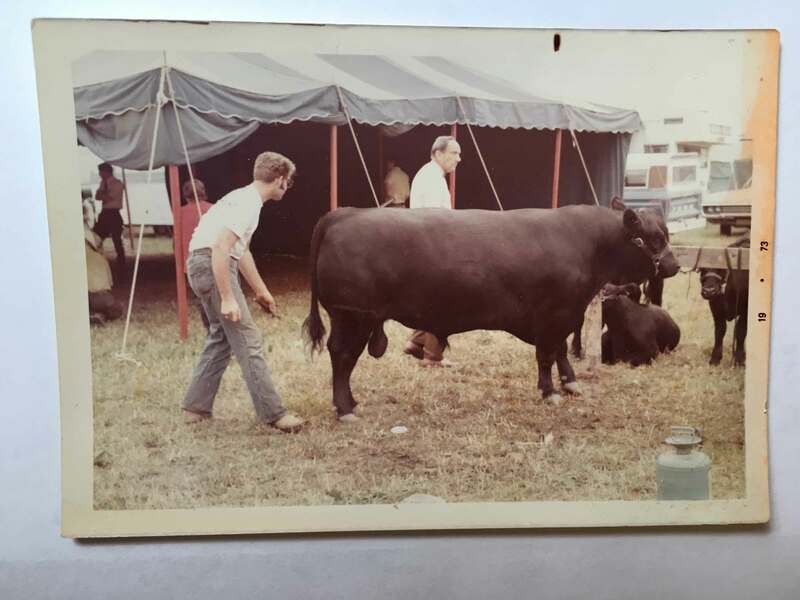 Learn about our origins as a family owned veterinary practice and how we have been serving Central Pennsylvania since 1944. From animals large and small, we strive to provide complete care for our patients. 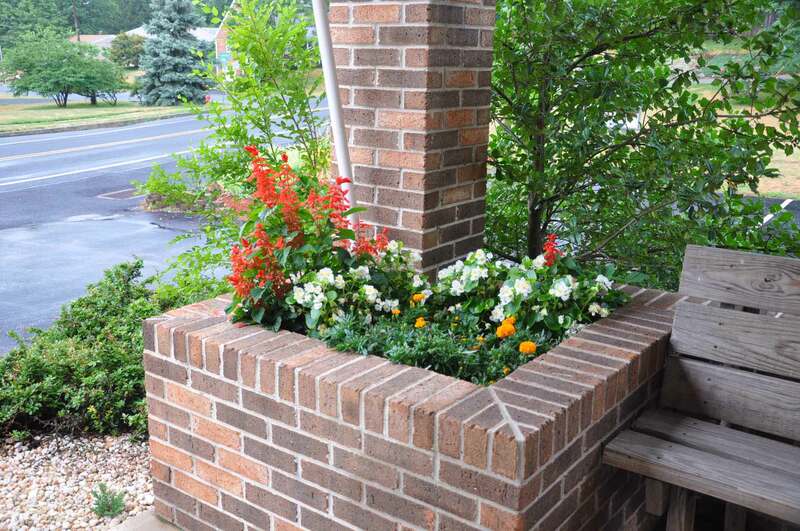 Learn more about all the services we provide.